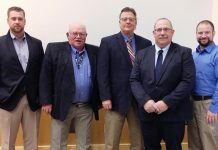 A total of 34 exhibiting companies were honored for their long-time commitment to the Midwest Poultry Federation – MPF – Convention in Minneapolis. The companies received a special Longevity Award during the 2nd annual MPF Unhatched – An Evening of Eats and Entertainment event – held at the 48th Annual MPF Convention on March 14. The companies that have exhibited 5, 10, 15, 20, 25, 30, 35, or 40 consecutive years at MPF are featured on the next page of this release. 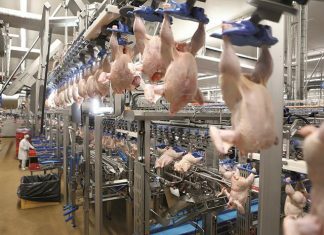 The Midwest Poultry Federation (MPF) Convention wrapped up its second year back at the Minneapolis Convention Center with 609 booths in two exhibit halls, jam-packed education sessions, and total registration at nearly 3,100. 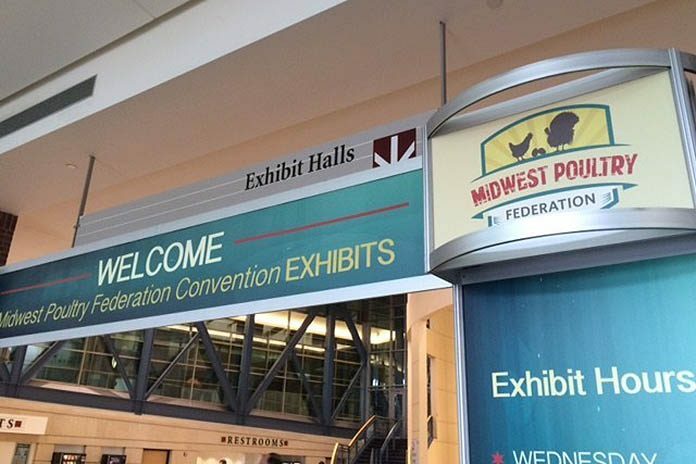 The 49th annual Midwest Poultry Federation MPF Convention will be held March 17-19, 2020 at the Minneapolis Convention Center in downtown Minneapolis, Minn.
Further details on the 2020 show will be available later this year. 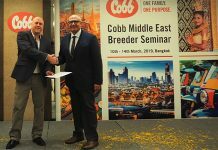 For more information, visit MPF’s Web site, www.midwestpoultry.com. You will also ﬁnd MPF on Facebook (www.facebook.com/MPFConvention) and on Twitter – @MPFConvention.